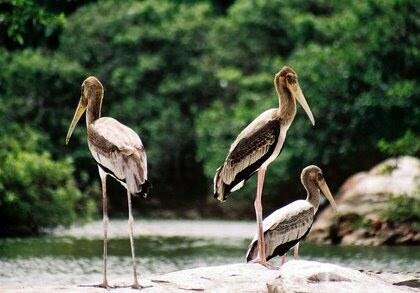 This is excellent picnic spot near Bangalore. 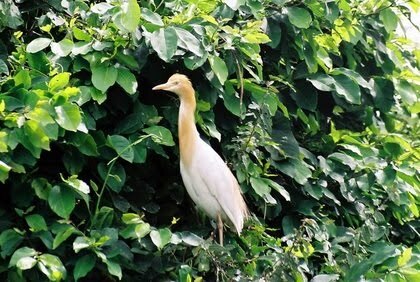 We can see different migratory birds in natural surroundings. Usually people visit this place while visiting mysore. Visit this place in a weekend as a day trip and also is not very crowed place like mysore. The park near this sanctuary is well maintained. Painted Stork, Asian Openbill Stork, Common Spoonbill, Woolly-necked Stork, Black-headed Ibis, White Ibis, Lesser Whistling Duck,Egrets, Cormorants, Oriental Darter, and herons and many other common birds. We can also see Marsh Crocodile in natural surroundings. 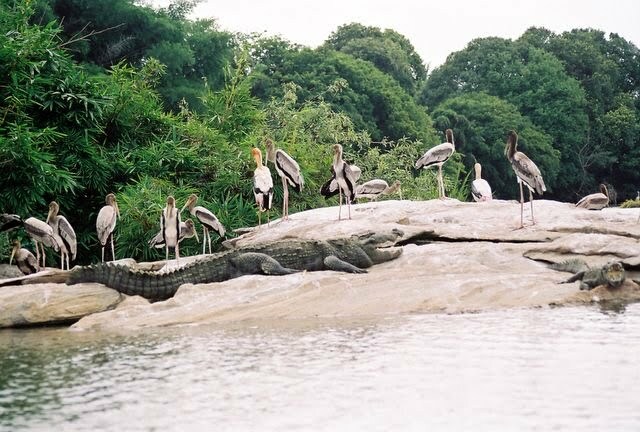 This park has boat to see the birds and crocodiles in close proximity. Go for boat ride early in the morning to avoid hot sun. Distance from Bangalore : 120 km approx. How to reach : Take Bangalore-Mysore road after srirangapatna take right turn and go few kilometers to goto this sanctuary.